What is digital experience maturity? Why is digital experience maturity important? Customer expectations online have risen to the point where 89% of customers stop doing business with a brand after a bad experience. As a result, committing to a digital transformation project that improves customer experiences has never been a higher priority for businesses. Indeed, increasing digital experience maturity enables a company to get the most value out of its technology stack, save resource by breaking down departmental silos, change the perception of stakeholders when it comes to customer data, base decisions on customer sentiment – and consequently deliver fantastic digital customer experiences to improve its bottom line. 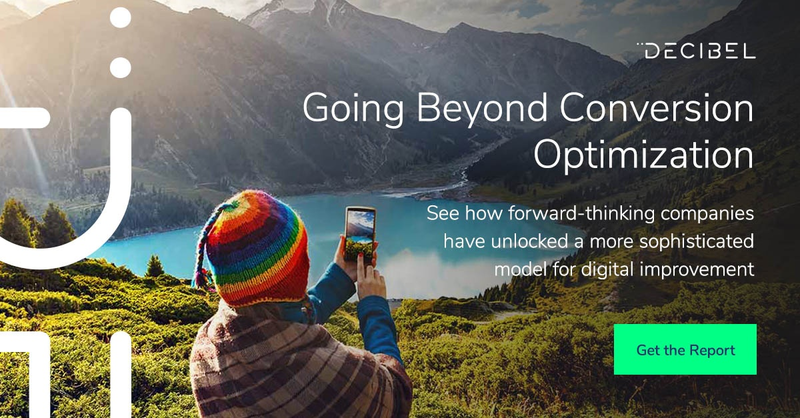 By going beyond conversion rate optimization, forward-thinking companies harness the power of digital experience optimization – making use of both quantitative user data and qualitative user data – to place customers at the heart of all they do, increasing both conversions and customer lifetime value on their websites and apps. Companies that don’t acknowledge the importance of customer experience online, meanwhile, face being left behind. To learn more about digital experience maturity – and to see how leading companies harness the latest technologies to achieve digital experience transformation – hit the banner to download the full report now. Alternatively, to establish the digital experience maturity of your company, take our quick 5-question quiz to discover the sophistication of your set up – as well as where you sit in comparison to other companies.